Move over velvet dresses and blazers! 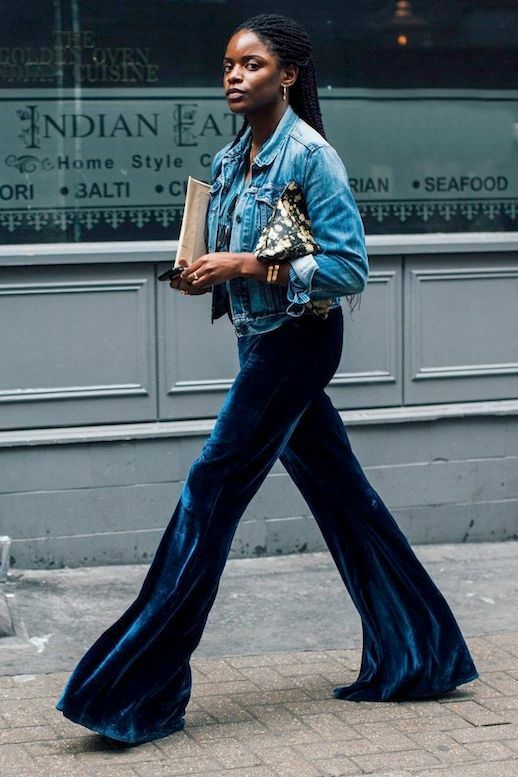 We now have our eyes on velvet pants thanks to our favorite street style stars and bloggers. From skinnies to flares, shop our roundup of the coolest styles below.